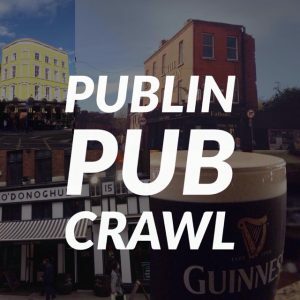 You might not be able to get a pint of beer or a glass of wine on Good Friday, but luckily, Dublin pubs have something else to offer these days too. 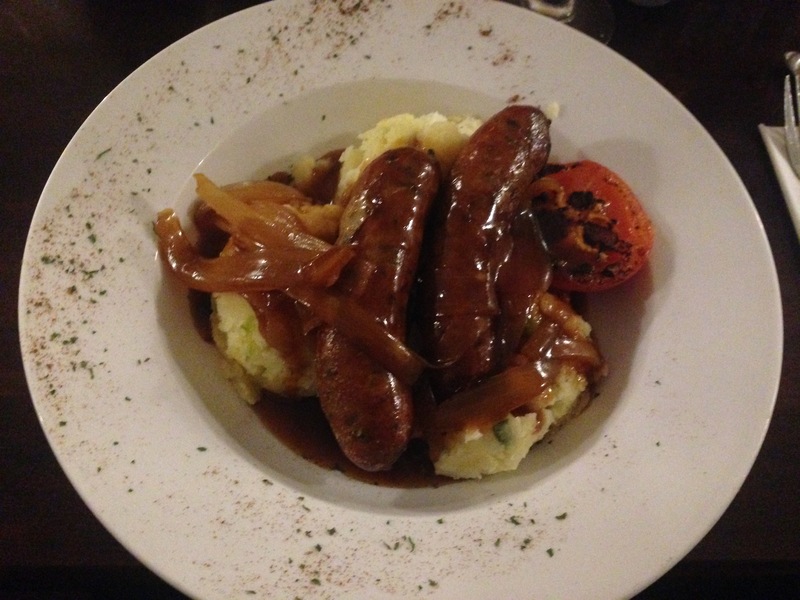 Sure, they’d love to be selling you a pint, but they can serve you up some very nice food. 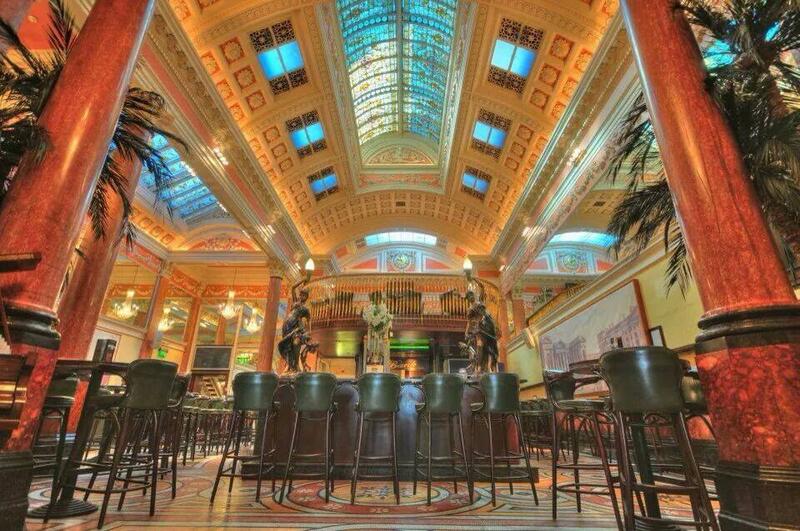 Here’s a list of pubs that will be opening on Good Friday and serving up some grub. The Bankers have opened for food for the last several year. They’ve got their downstairs bar and the Teller Room upstairs. It’s all very good stuff. 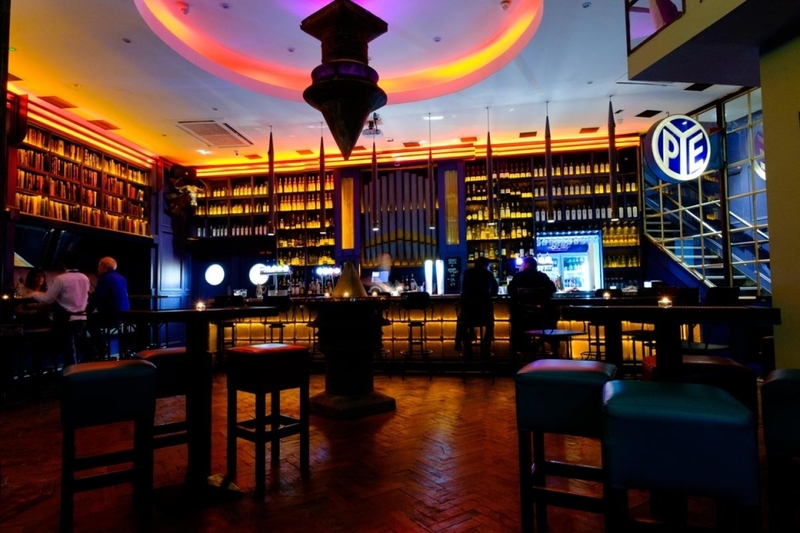 You may have read about us raving about the place in the past- Link. This place is as much about the food as it is about the drinks. 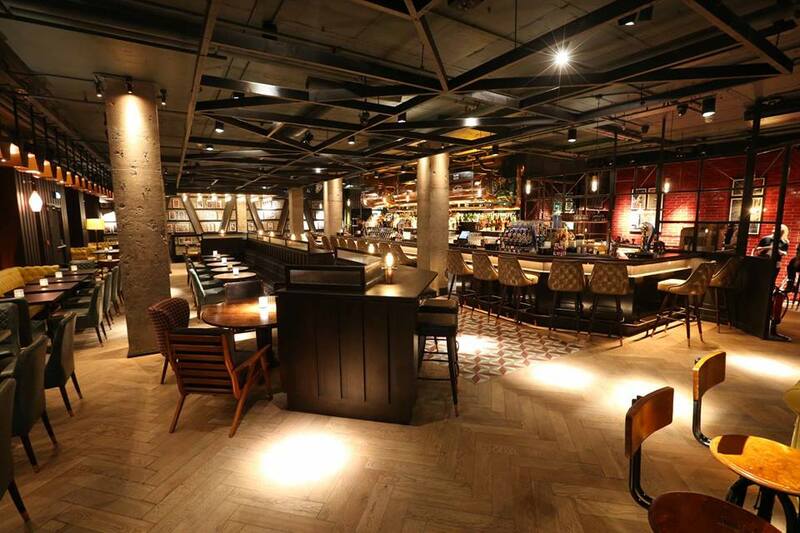 It’s a stunning interior setting and the food is very much up to scratch. Check out their menu here. They’ll be serving from 12-7. 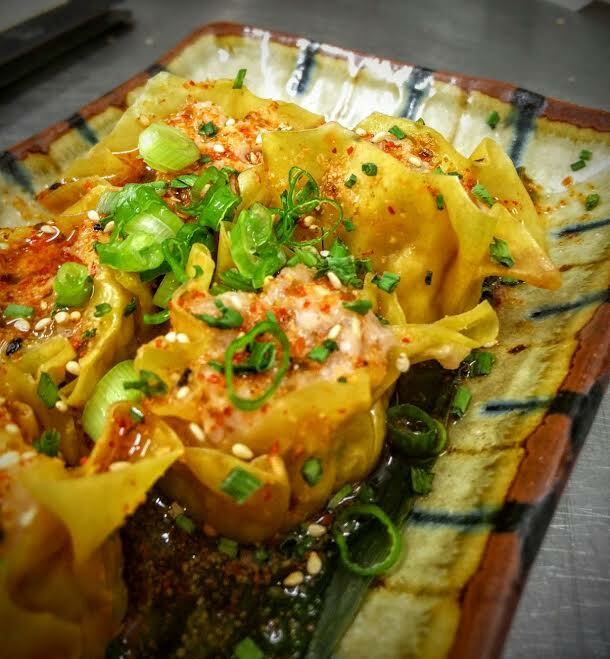 The Hill in Ranelagh will be playing host to the Lucky tortoise, who will be serving up Dim Sum. It’s all dumplings, wings, and other dishes. 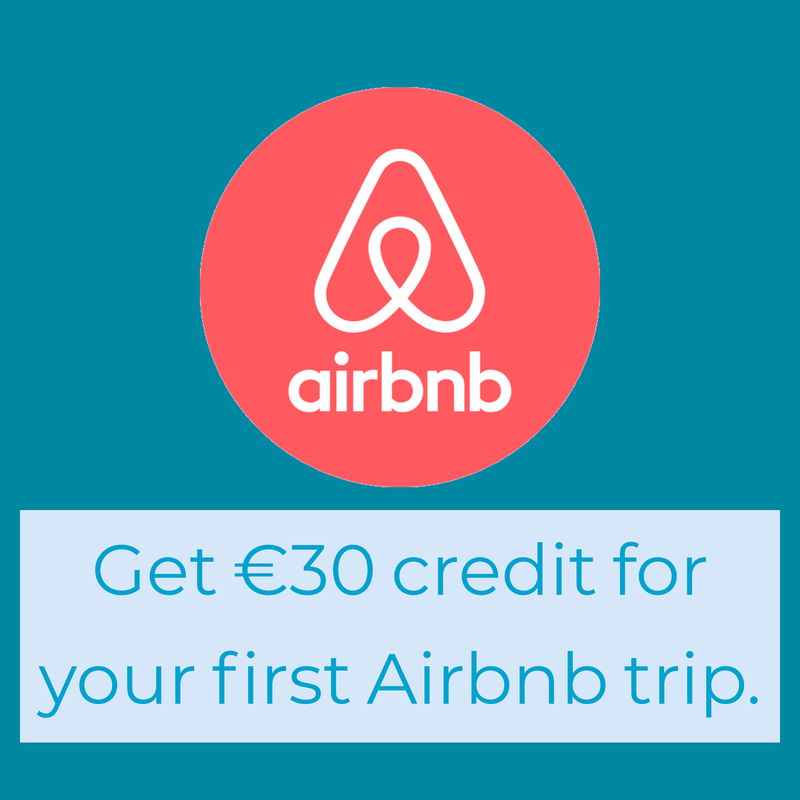 You can try the whole menu for €20, or opt just for dumplings. Book via eat@luckytortoise.co Facebook event link. 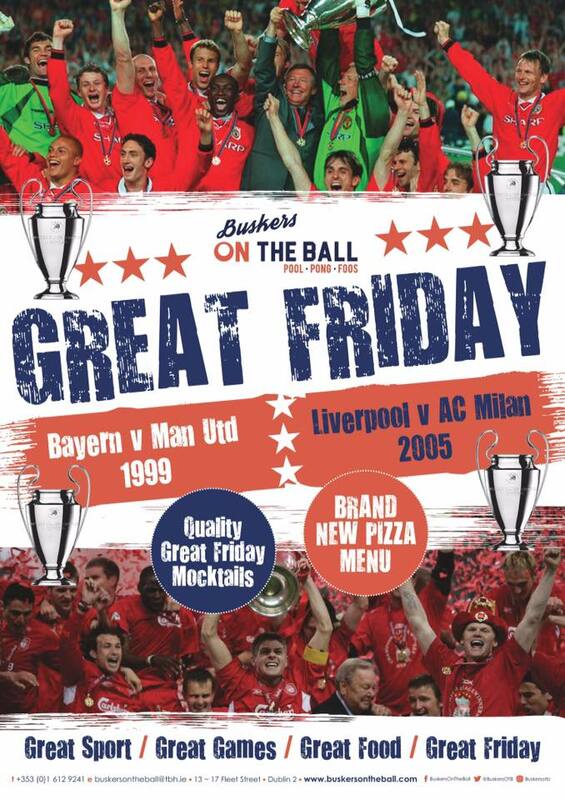 BOTB will be opening for live sports action, pizzas, food, and games of pool and table tennis. The Bank on College Green will be open for food as normal. 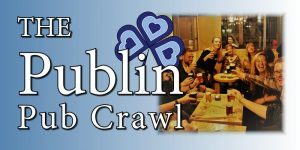 They were recently voted the best pub in Dublin for food, so this place is a good bet. Link to menu. 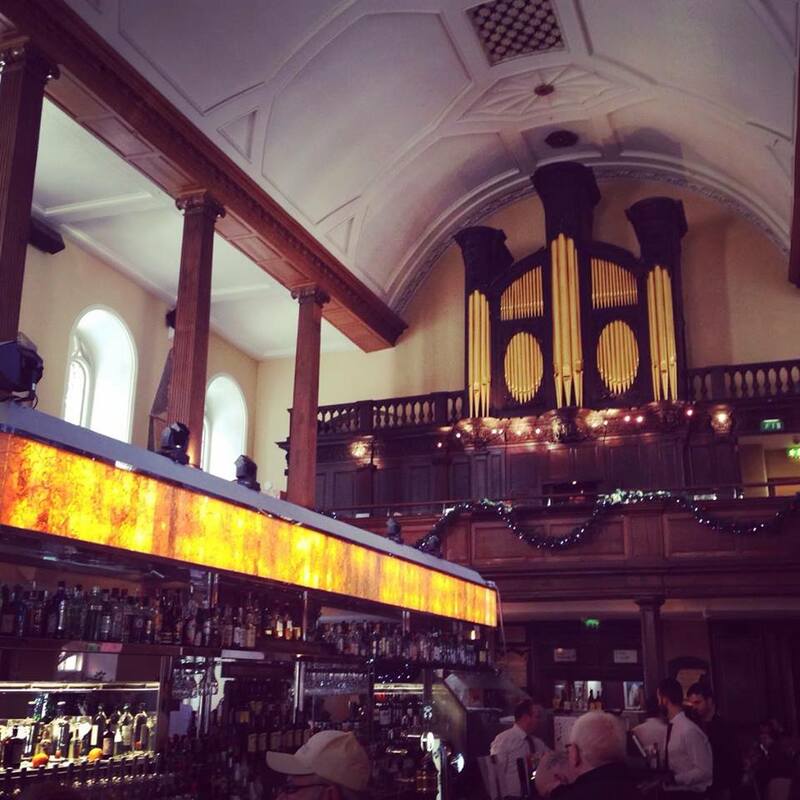 The Church on Jervis Street serve some of the best cuisine in the city, pub or restauarant. 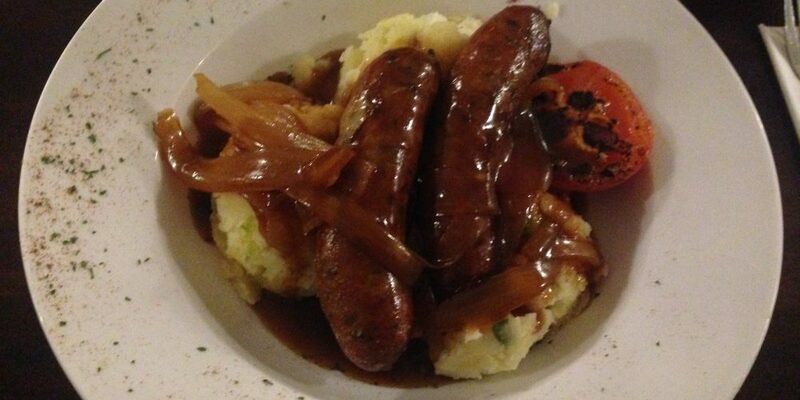 They’re open from 12-8.30 serving the best of Irish food. Menus. 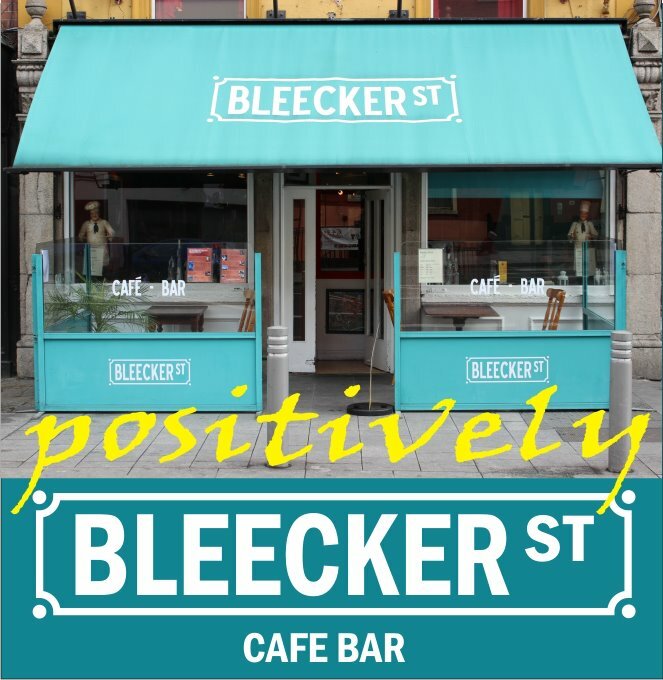 Bleecker St Cafe Bar on Dorset Street will be open for food from 10am to 10pm. Oscars in Smithfield and Christchurch will be open for food from 12-8pm. Christchurch Menu. Smithfield menu.